Great Scott! Adventures Outdoors has been set up by me (Claire Gilbert Scott) to help create more opportunities for all ages to make lasting connections with the outdoors and one another in a safe supported environment. I am passionate about the natural environment and love sharing my enthusiasm with others to help nurture a sense of guardianship towards nature and each other. I believe that learning can only happen where there is joy, fun, freedom and time to explore, experiencing first-hand the magic of the outdoors! 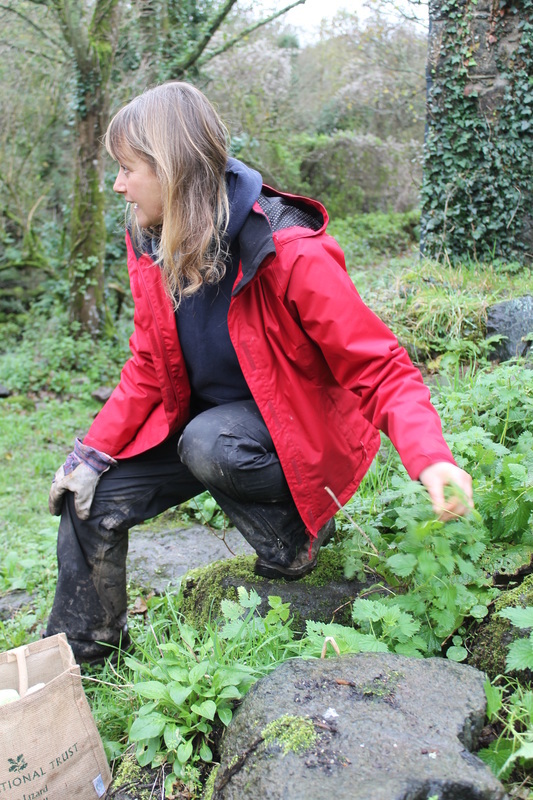 Since graduating from Exeter University with a First Class Honours Degree in Conservation, Biology and Ecology I have been lucky to work within the unique natural environment of Cornwall in a variety of roles. Over the past six years working as an environmental educator I set up and delivered the three year Community Outreach Programme ‘Let’s Go Wild!’ for Natural England on the Lizard National Nature Reserve. 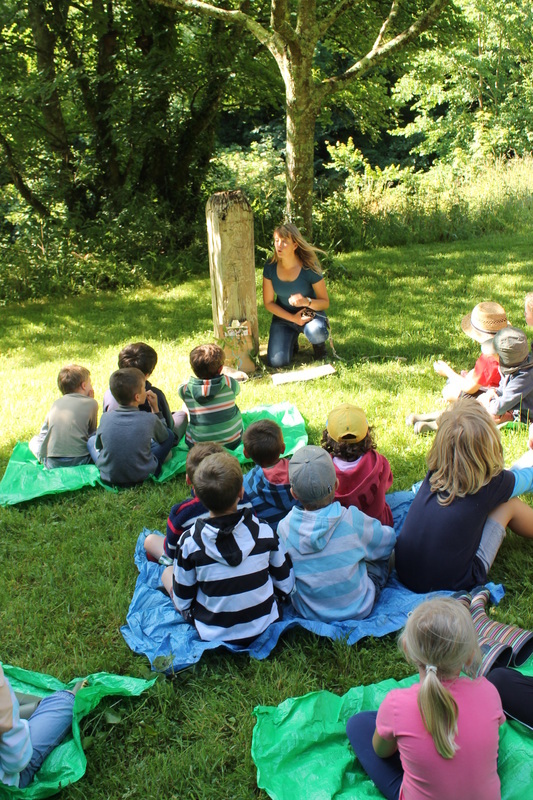 The last three years have been spent running the Wild Lizard Project, an environmental education partnership which consisted of Natural England, Cornwall Wildlife Trust, Helford VMCA Group and was hosted by the National Trust on the Lizard Peninsula. I am also the Cornwall Environmental Educator for Plantlife International and currently run the education programme for the RSPB on Marazion Marsh. These fantastic experiences have enabled me to work in a wide variety of habitats and age groups from 0 – 99 years! As one of two Cornwall representatives for the Forest School Associations Cornwall Group I strongly believe in delivering quality, safe, supported experiences in the outdoors. I regularly work with other skilled practitioners in Cornwall which enables Great Scott! to offer a wide range of experiences in the outdoors. Last year I secured funding through the School of Social Entrepreneurs to set up and develop Great Scott! Adventures Outdoors as a social enterprise business. I am working towards becoming a Community Interest Company where profit is re-invested and used to provide subsidised sessions for those who find it difficult to access the outdoors and the magic and benefits that it holds. I very am interested in the practice of Mindfulness and am currently looking at ways of integrating this into the natural space the outdoors gives us and the potential benefits this can hold for all participants. Keep exploring the site to find out what adventure you could have next!